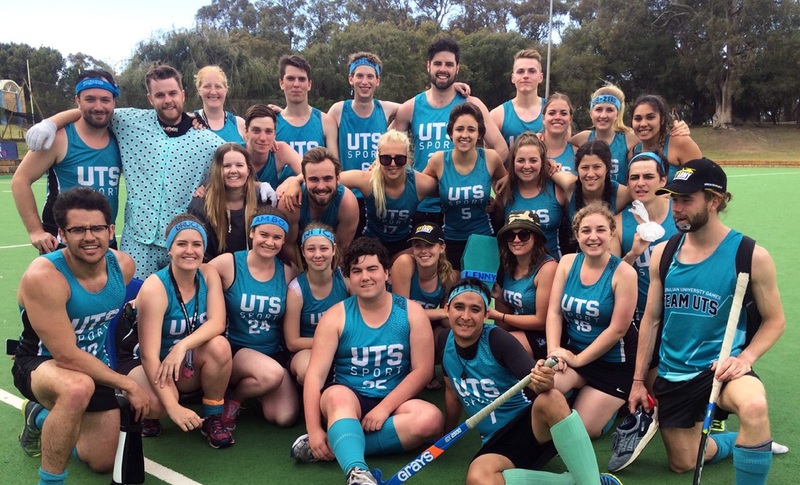 UTS Uni Games hockey, where elite athletes are made, resilience is taught, some form of hockey is played and alcohol tolerances are tested. This year the slUTS certainly had a year of ups and downs, but like all years, hockey was the real winner. Wollongong was the first challenge; for some it was navigating the Gong’s nightlife and for others, it was the competition at hand. 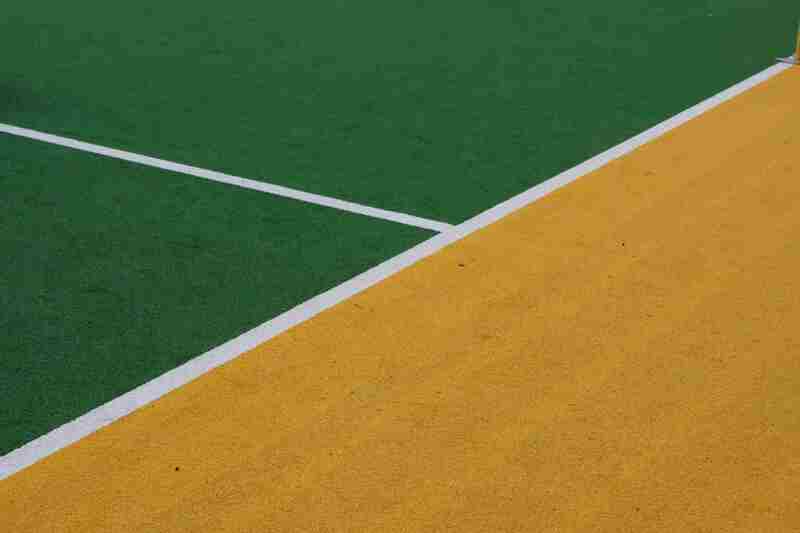 With both squads representing in both facets of the games and the Flinders Motor Lodge not knowing what hit them, we had one of our most successful tournaments in years, with a silver medal for the women, and the men upholding the spirit of hockey. This saw the women’s team qualify for AUGs in Perth and the boys following along for comic relief. Although these games weren’t as successful and there were no medals on the flight home, it was a successful trip nonetheless. Being in the sports office’s good books, only 2 hospital trips in one day, countless nights out going LIVE and many newbies, Perth was definitely a great trip. We would like to wish the best to our leaving players Jugs, Sitch & Wings, we hope your livers one day recover and look forward to seeing everyone for Newcastle 2017.